Home › Blog › Alumni Meet: A Rendezvous To Remember! It was like walking back on the same path we all once carved together. There was a rush of so many memories, flashing back together. A room full of energy in high spirit looking out for each other in their most true, honest and earnest sense. 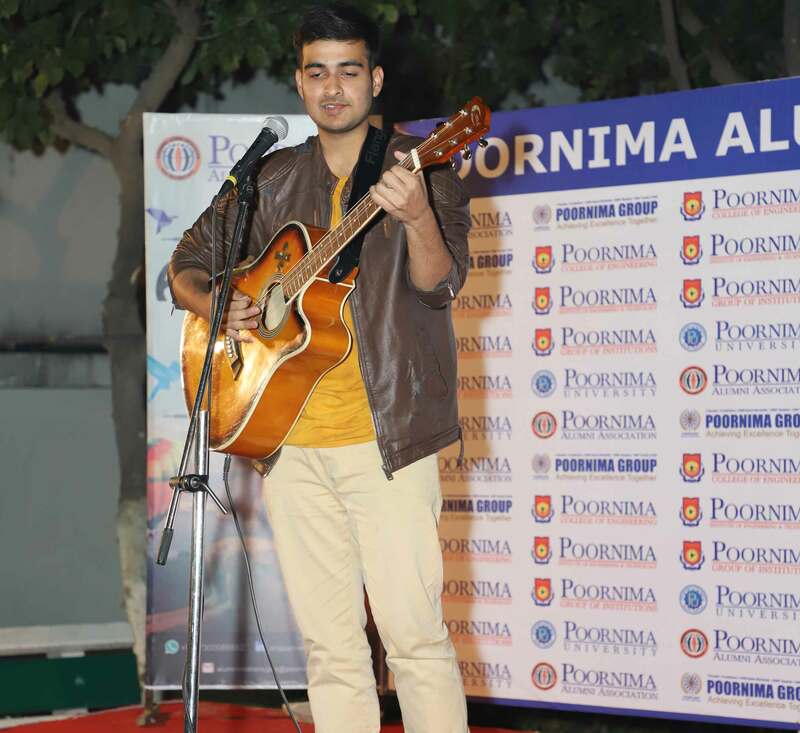 Poornima Group organized the annual Alumni Meet on 26th January this year. I would like to thank, on behalf of all the alumni, the Poornima Foundation for hosting this event which is so close to our hearts. Alumni from all across the country attended the meet with their partners and family. The Alumni meet is like a walk down the road we all once traveled, the experience of coming back to the place that once shaped the trajectories of our life is priceless and beyond words. The chief dignitaries Mr. Shashikant Singhi (Chairperson) and Rahul Singhi (Director) were also present among other faculties and staff members to welcome us. It was a surreal feeling to meet people of such repute, who have been our mentors and the driving force of our career since college days. The day started with events planned and lined up by the management committee for our entertainment. We visited our respective departments, interacted with our batch mates, teachers and the present batch of young minds. The afternoon session was the most interesting and engaging one where various the alumni representing their respective backgrounds came forward and displayed their talents. We had talent among us from the theatre, music, dance and comedy background showcasing their abilities with pride. Not only was it applause-worthy but extremely motivating. To see the alumni participate with such excitement and enthusiasm brings back the memories of old college days. 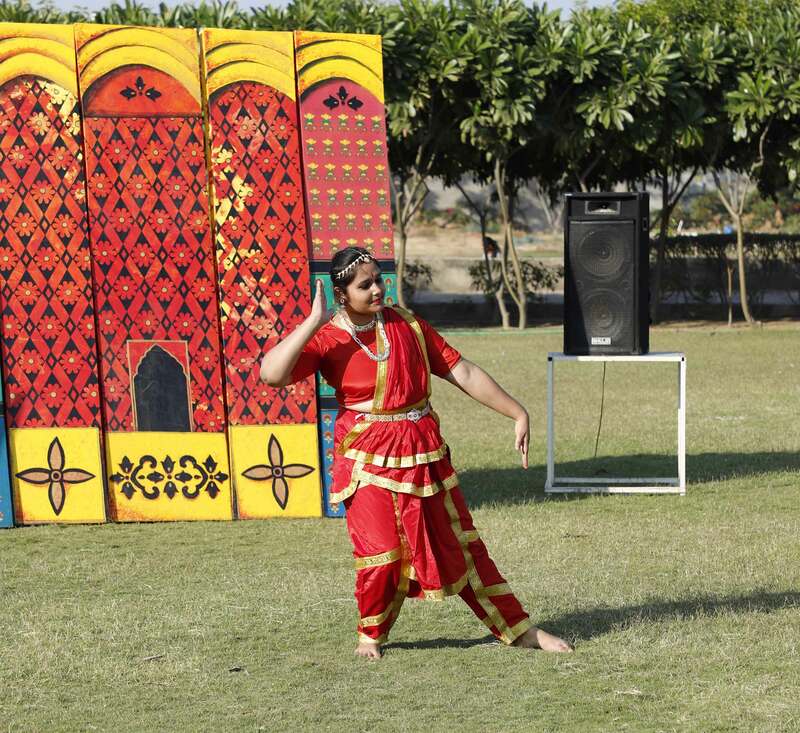 This was followed by games, dance performances by juniors and the prize distribution ceremony. We also got to listen to success stories of many startups from PU. It fills our heart with pride to see our batch-mates doing the foundation so proud. For us, Poornima was home away from home and to visit your home which we once adored is a priceless feeling. This event surely did connect us all with wide smiles and brought us all much closer. The meet saw the alumni retracting their memory lines as they strolled around the campus. The togetherness the campus saw that day showed us how fondly people reminiscent the great moments they had once spent on this campus. 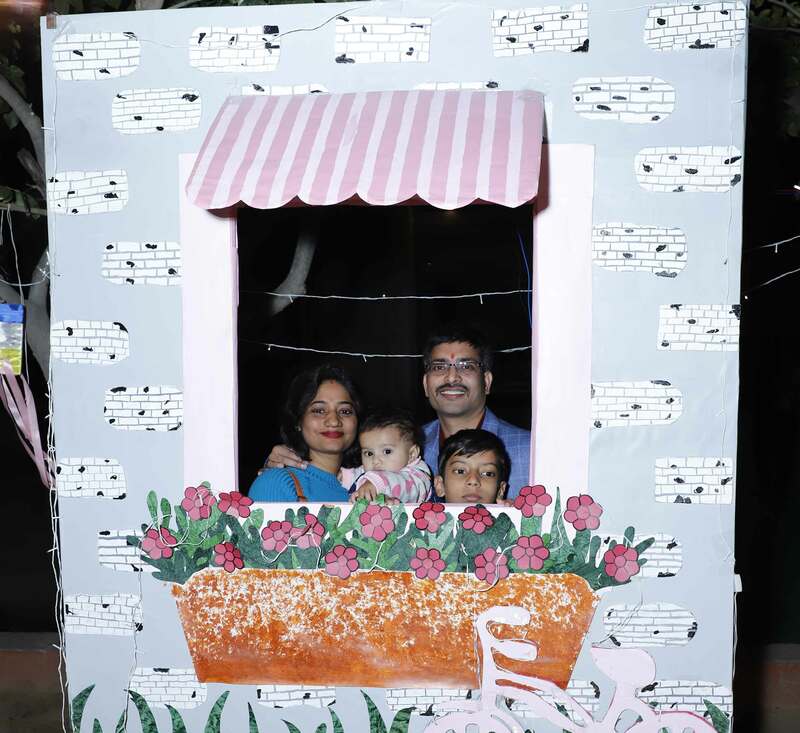 By organizing events like these, Poornima knows how to foster and embrace a family and community. The Poornima Group has given me the best moments of my life and they still continues to do so. Every year we visit the good old campus with the same love, warmth, and happiness to etch beautiful memories in our hearts. We can’t thank Poornima enough for hosting a memoir of memories for us every year.